Property 17: Your own private EXCLUSIVE yet affordable Riad in Marrakesh. 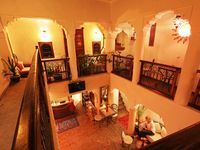 Boutique Luxury Riad in the Media - 4 en-suite bedrooms, just renovated! 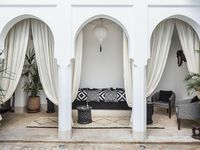 Property 47: Boutique Luxury Riad in the Media - 4 en-suite bedrooms, just renovated!